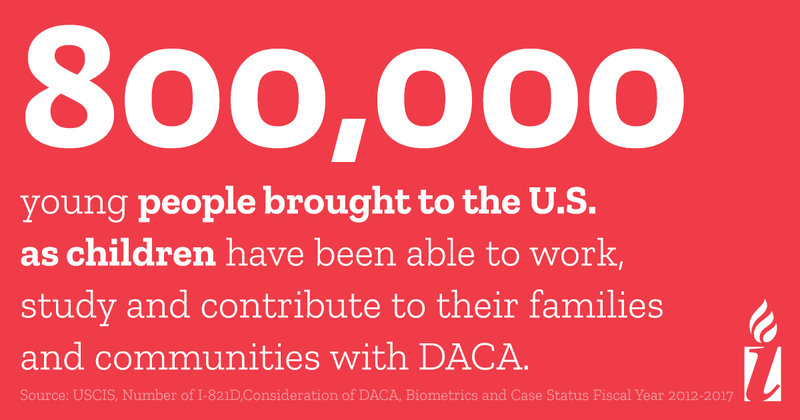 On September 7, 2017, Trump ordered an end to the Deferred Action for Childhood Arrivals (DACA) program, putting the lives of 800,000 immigrant youth in limbo. 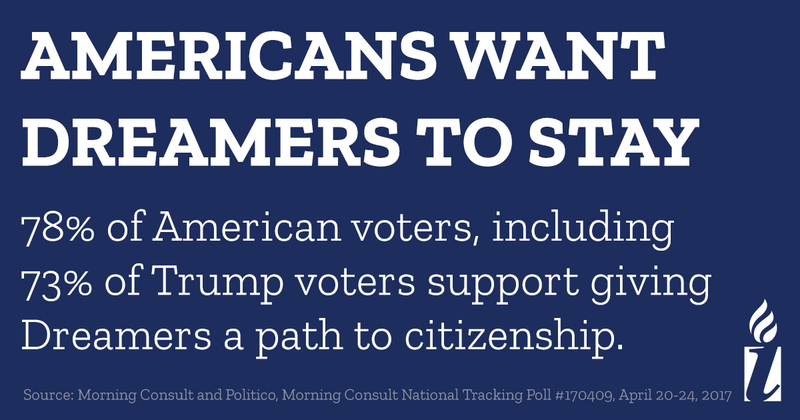 While we work towards policy that protects immigrant families and provides a path to citizenship, help us make noise to protect Dreamers. 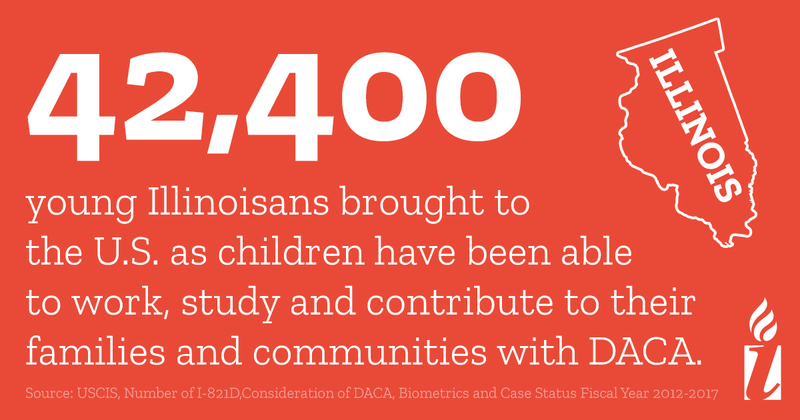 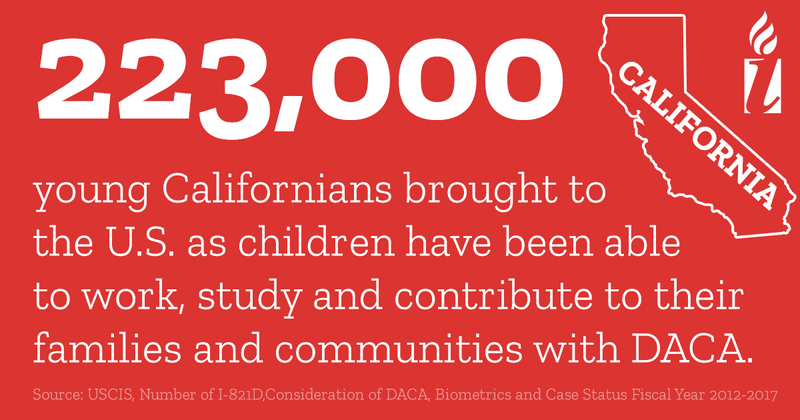 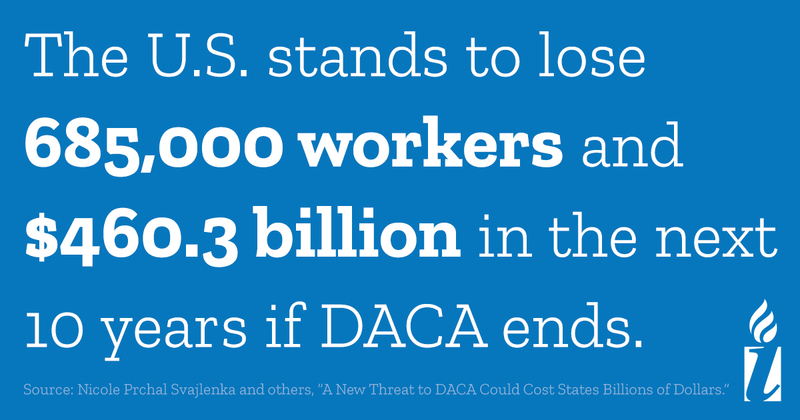 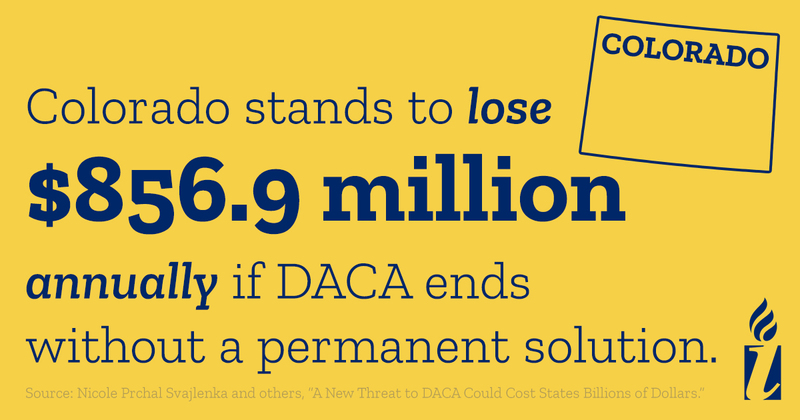 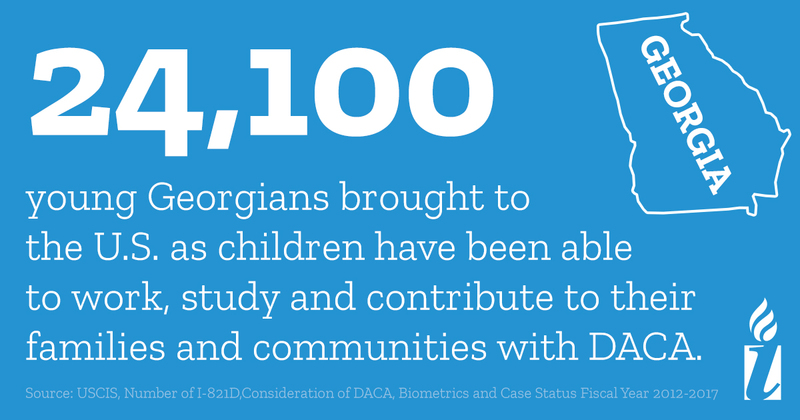 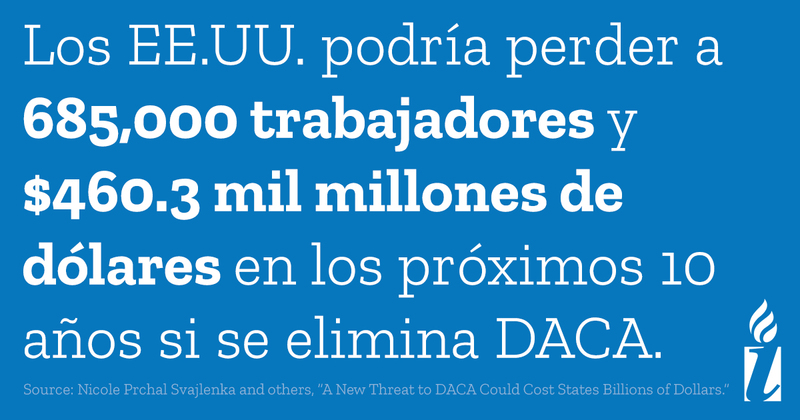 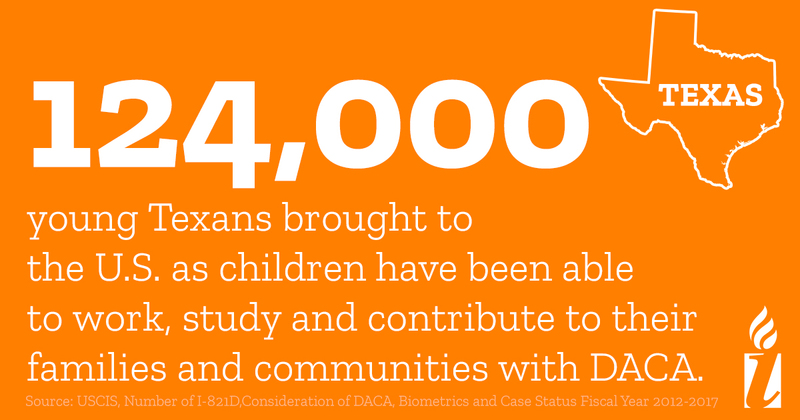 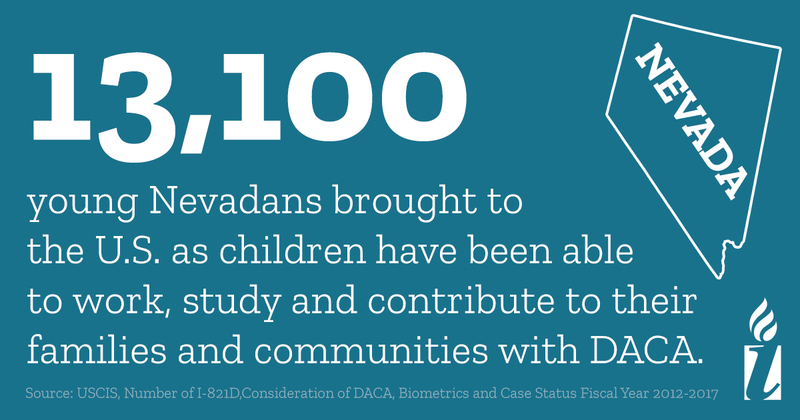 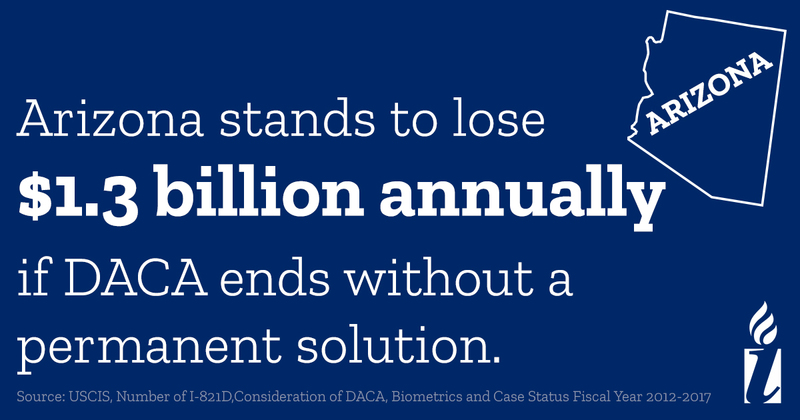 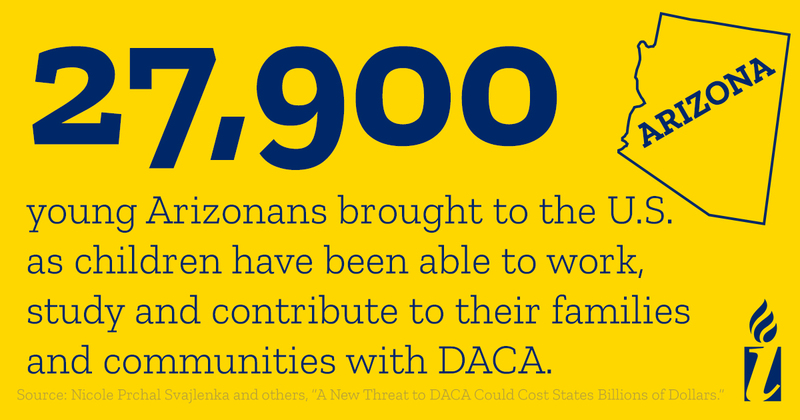 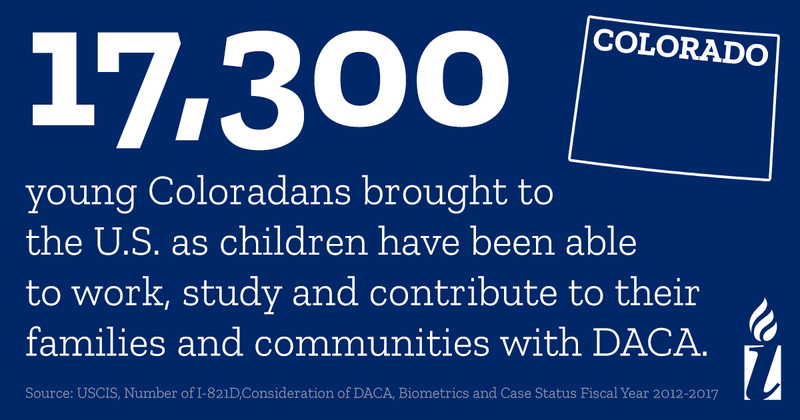 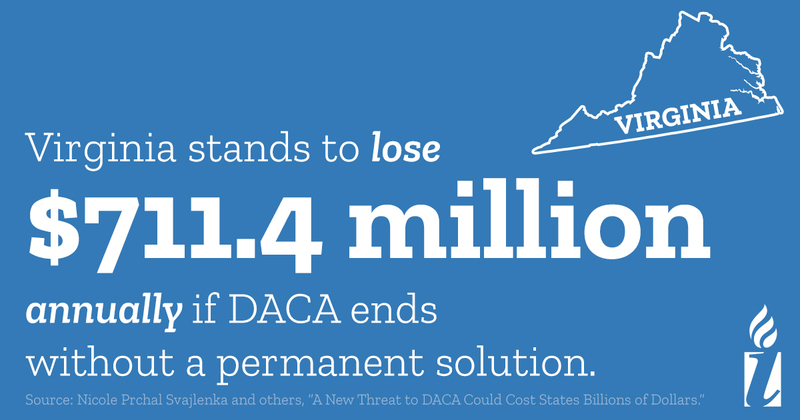 If you are a DACA recipient or have had it in the past, check out our DACA resources. 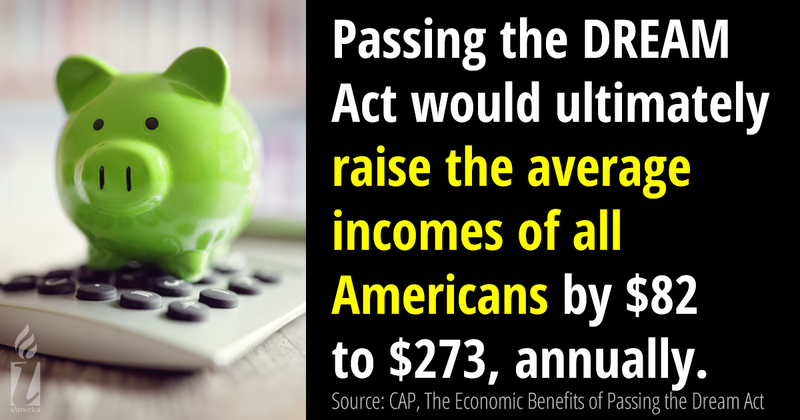 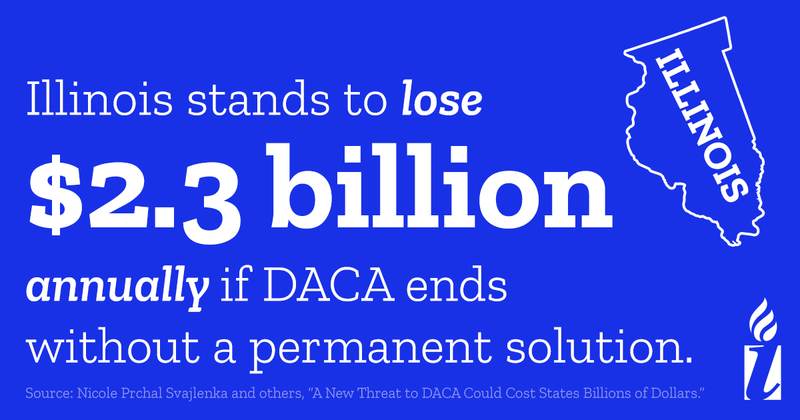 Call your members of Congress today. 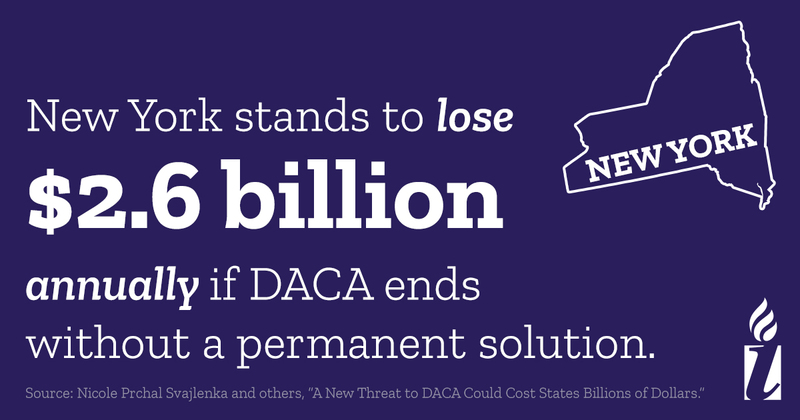 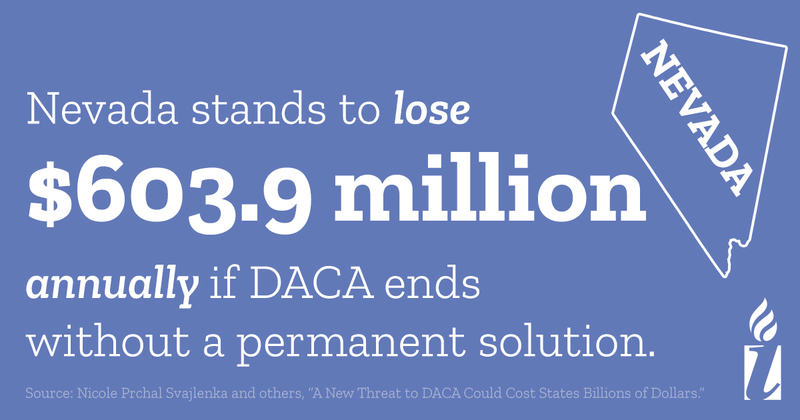 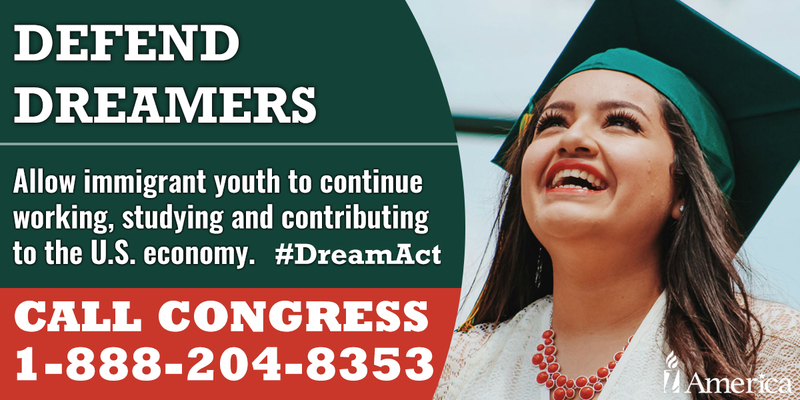 Tell them that repealing DACA was irresponsible, disrupts the lives of youth who are positively contributing to society and they must do the right thing and protect Dreamers by passing the DREAM Act: 1-888-204-8353. 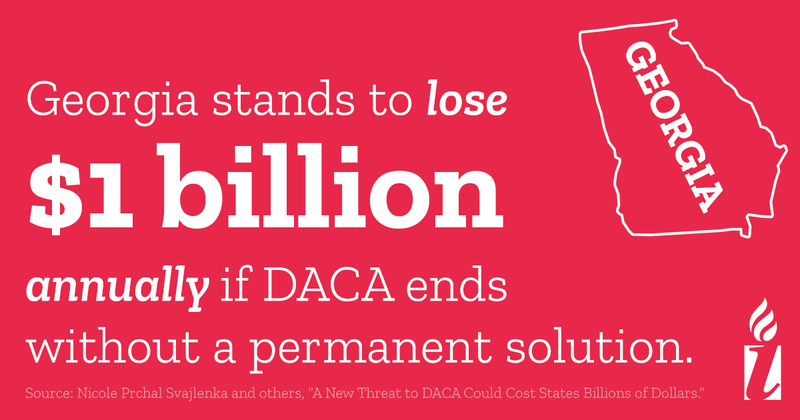 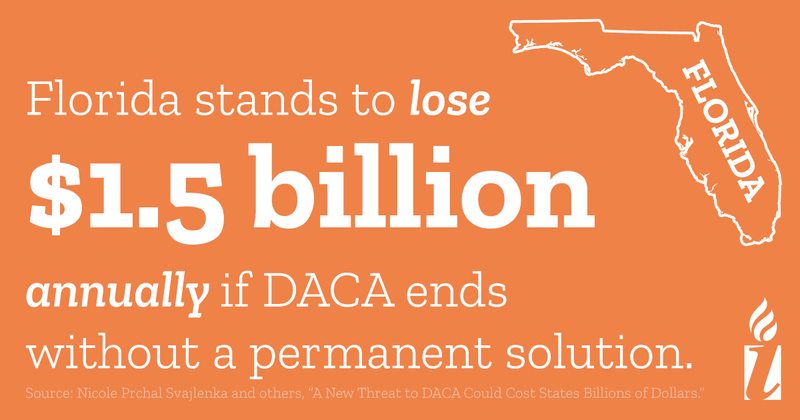 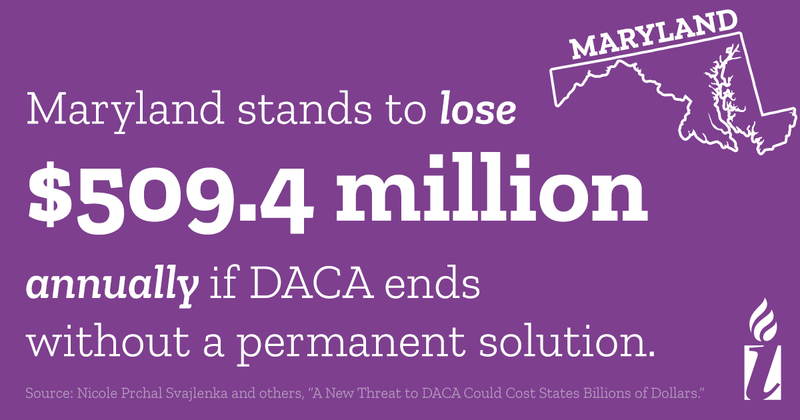 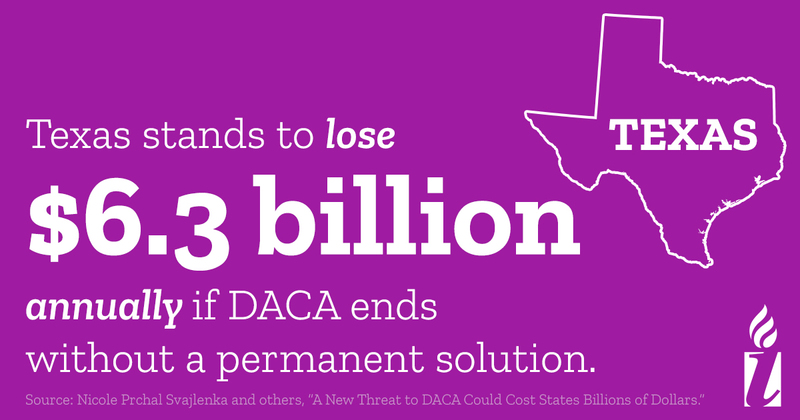 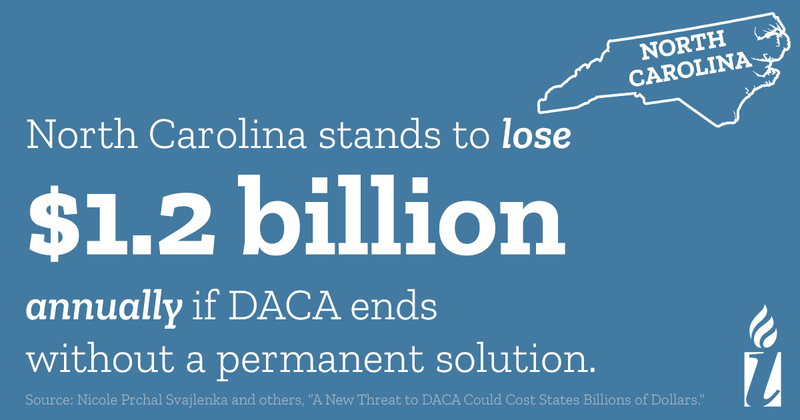 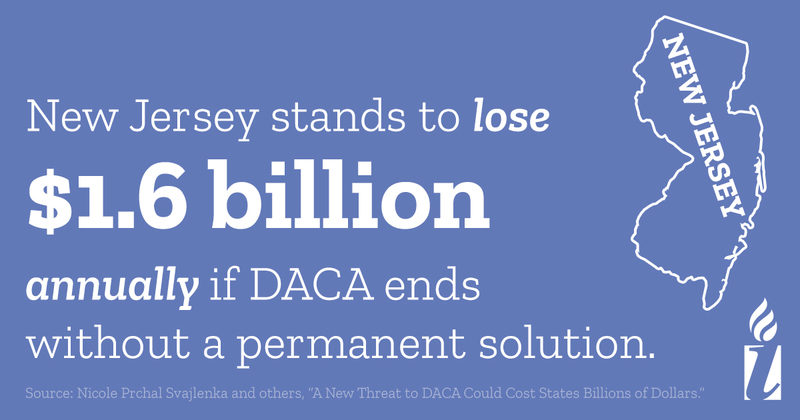 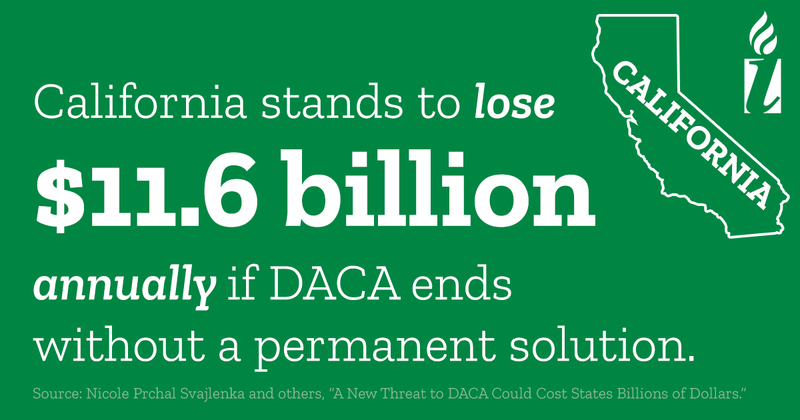 Contribute to the DACA Renewal Fund to help DACA recipients cover their reneal fees. 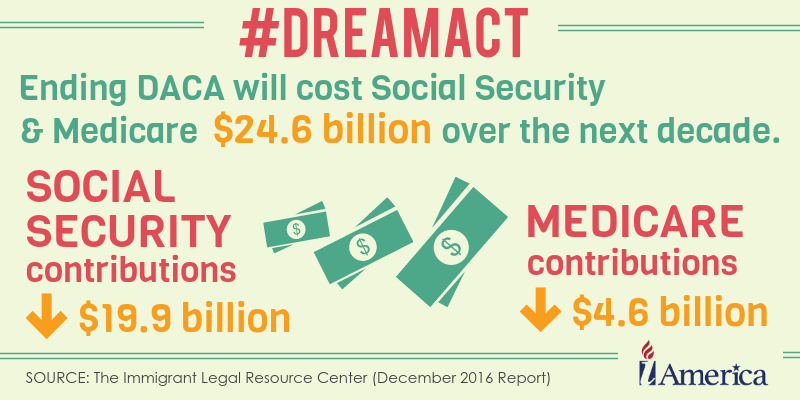 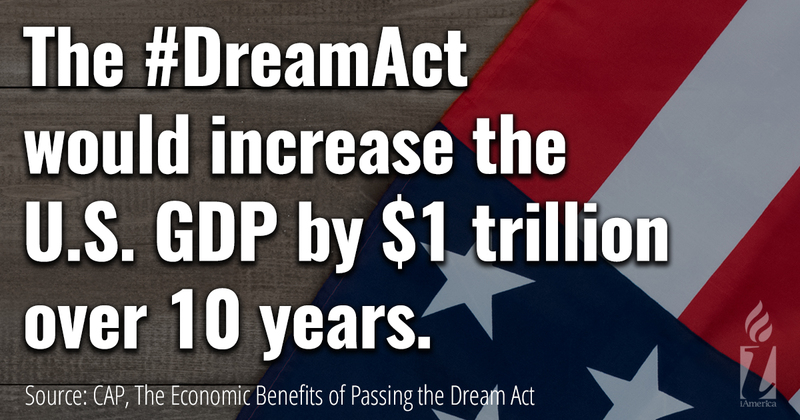 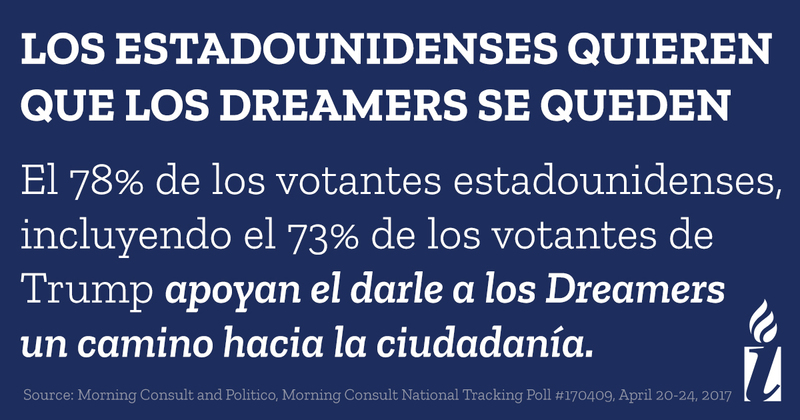 Lift the contributions Dreamers make to our nation by sharing these graphics on your social channels with your friends and family.